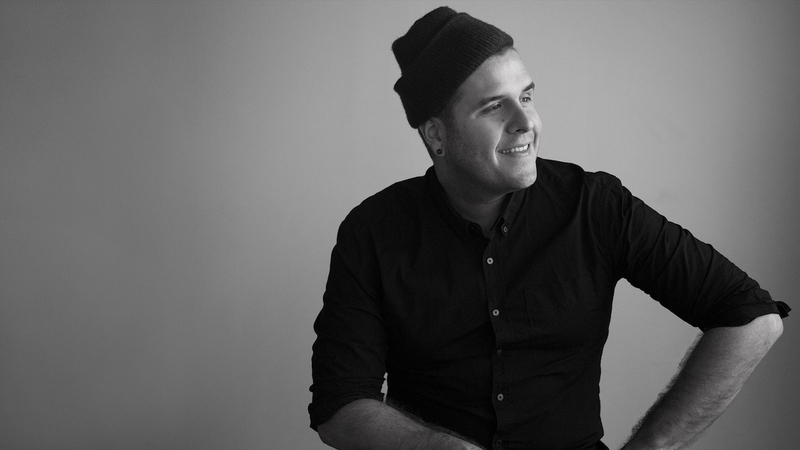 Mill+ is thrilled to announce the addition of Bryce Wymer to its directorial roster. Beyond directing beautiful commercials and title sequences for top tier brands such as Coach, Reebok, HBO, and Netflix, he can be found painting, designing, and illustrating at his own artistic studios in Brooklyn, Flat Earth. He is constantly experimenting within a variety of expressive mediums, working to push the boundaries of digital narrative and expand his unique style as a director and artist. A long-time friend of The Mill, Wymer has collaborated with the New York studio on a number of occasions, most notably on Coach ‘Rexy’ and the award-winning Marco Polo title sequence.